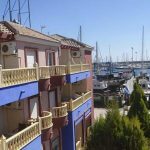 An outdoor pool and accommodation with free Wi-Fi feature at Apartamentos Marina Internacional, set within Torreviejaâs Marina Internacional Port. Torrevieja Town Centre. 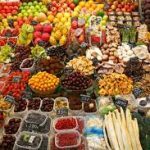 “Muy caro”-too expensive, is the usual cry when bartering in Spain. This time you’ve come away with a genuine leather handbag, but you were close to buying gloves instead. 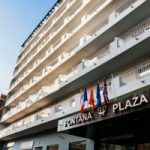 Fontana Plaza is a modern hotel in the real centre of Torrevieja, just 120 metres from the Paseo de la Libertad maritime promenade. It offers a buffet breakfast and has a 24-hour reception desk. On the coastal road towards La Mata . It’s well provided with bars & restaurants. From here the promenade stretches 3 kms into the town centre. Showers on the beach and is cleaned daily. “The Blue Monkey” operates on this beach plus also you can Paraglide, Water Ski or take your thrills on the Banana! Every August there is a “Habaneras” contest of traditional folk songs. 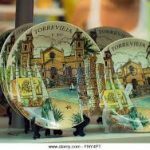 This small and cosy hotel, with a family atmosphere, is situated right in the centre of the old city of Torrevieja. 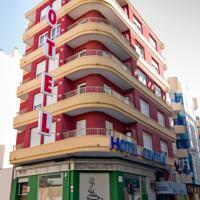 The hotel is found only a few metres from the beautiful port and a short distance from the City Council building. The beach is a short walk from the establishment. This is a location that allows you to enjoy all the charm of a tourist town with a great maritime tradition. Central has been welcoming Booking.com guests since 18 Sept 2009. Horse and carriage Parade in Torrevieja. 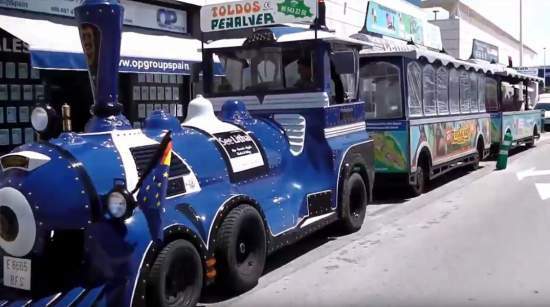 The horse and carriage parade – one of the popular events of the Torrevieja May Fair. 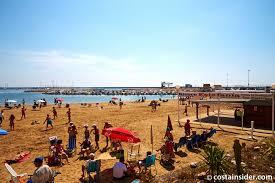 To see a larger selection of local accommodation in Torrevieja just click above. Torrevieja Town Centre plus others close by. Take A Break Holidays takeabreakholidays, Torrevieja Town Centre.